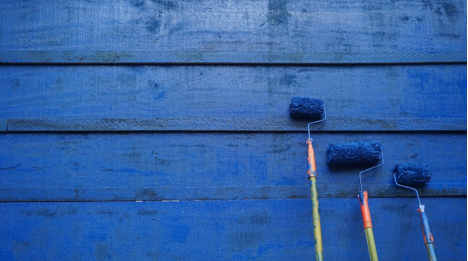 Paint is a complex product that we take for granted because of its availability. For a good end result, it’s important to understand how it is applied. Primer is mostly used when painting raw wood or metal surfaces and is applied before the undercoat. Sealer is used on porous surfaces, such as fibre cement or plasterboard, to prevent the following coats from being absorbed into the surface rather than opaquing it. Undercoat is the foundation layer that gives depth to the finish and also opaques the surface. If you intend to use deeper tones, tint the undercoat. It is designed to be sanded in order to provide an improved base on which to lay the top coat. Sometimes more than one application is used. Oil based is employed where two surfaces touch or clash together such as doors and door jambs. Normal practice includes an undercoat (but for exterior positions this should be preceded by a primer), then 1 or 2 top coats. 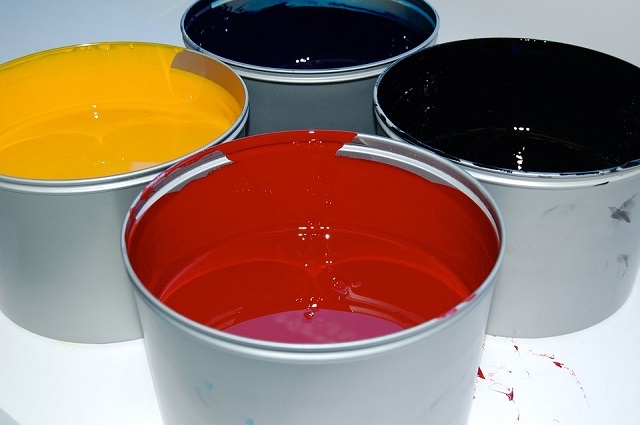 Oil based paint requires a much longer drying period between applications. Brushes must be cleaned with mineral turpentine. It takes more skills to use oil based products but is necessary for a lifelong result that’s impact resistant. Water based is ideal for larger surfaces such as ceilings and walls. It’s easier to apply than oil based. A water based sealer/undercoat followed by 1 or 2 top coats is generally advised. Wash brushes in water. - Vinyl: Of a higher quality, ideal for interior situations and easy to clean. - Acrylic: Expensive but long lasting and mostly used on exterior situations; superb, easy to apply, easy to clean, ideal for interior use, and cover well. Paint your house well with the help of the most trusted painters in Australia or better consulting with Luxury Design Painting today!